A.T.E. 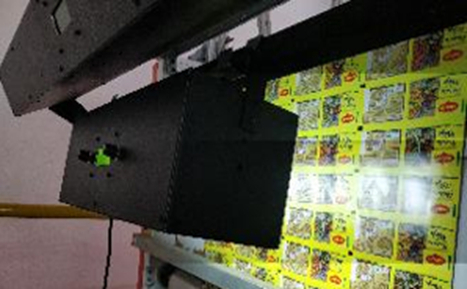 recently launched a range of LED stroboscopes for the print and packaging sector. Called the StrobAXIS series, these stroboscopes are designed for various applications including printing, labelling, slitting, doctoring, die-cutting, embossing, among others. A.T.E.’s lightning fast range of stroboscopes – StrobAXIS enable precise monitoring of fast moving print webs. Through StrobAXIS, the moving web is illuminated by periodic series of sharp and short flashes. At a certain frequency the print web appears to be stationary or ‘near stationary’, allowing the operator to check the print web for any print errors. The operator can then take the necessary corrective action or actions to reduce expensive print material wastage. Over the past few years, the print and packaging industry has become very competitive; the impetus being on improved print quality and reducing wastage of expensive raw materials. Material rejections increase rework, thus negatively affecting productivity and therefore, profitability. Printers and converters are increasing production speeds, resulting in shorter job runs. The shorter job runs and higher production speeds mean that operators/printers need tools to spot print defects. StrobAXIS is hence a new addition to the operator’s arsenal that helps combat print defects. A.T.E. offers two models of stroboscopes – handheld and machine mounted. 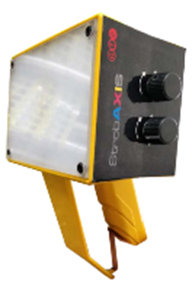 The StrobAXIS’ high-powered and energy-efficient bright white LEDs provide uniform illumination. This allows operators to identify print errors on the web and take corrective action to prevent wastage. The StrobAXIS’ precise strobe control means that operators can easily match the frequency of the print web. An LCD panel is provided for display and setting/adjusting of illumination intensity and flash frequency parameters. “StrobAXIS will help monitoring print defects such streaks, voids, bleeding, missing prints drags and holes, and more. The machine mounted version of the StrobAXIS synchronises with the machine speed, reducing reaction time and resulting in instant error identification. 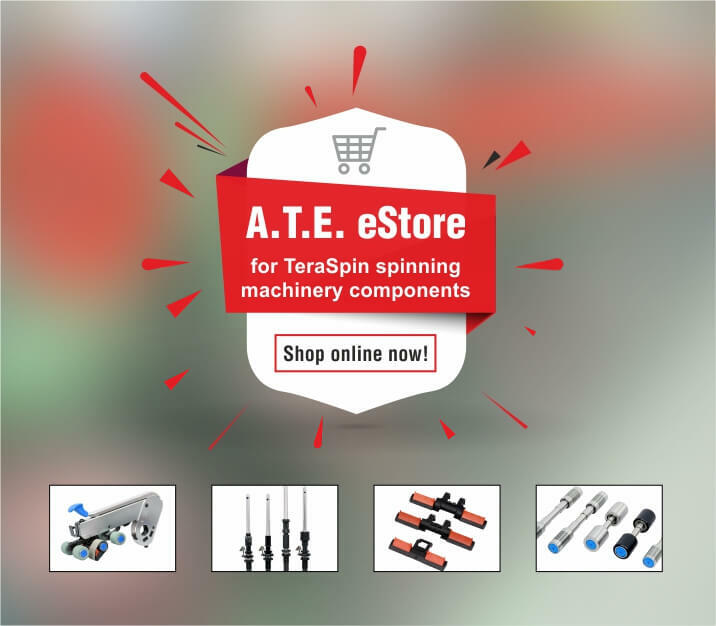 The StrobAXIS range of stroboscopes complement our other offerings for the print and packaging industry such as our automatic register control AlygnAXIS, ViewAXIS Mega and Tera web video systems, and DetectAXIS print defect detection system.” said Mr Anand Mehta, VP - Print and Packaging Equipment, A.T.E. With deep domain knowledge built over three decades in the print and packaging field, A.T.E. is known as a source of reliable and high quality products. A.T.E. has developed customised solutions for demanding and complex printing applications that are focused on reducing waste and improving productivity. StrobAXIS is the latest addition to this portfolio.